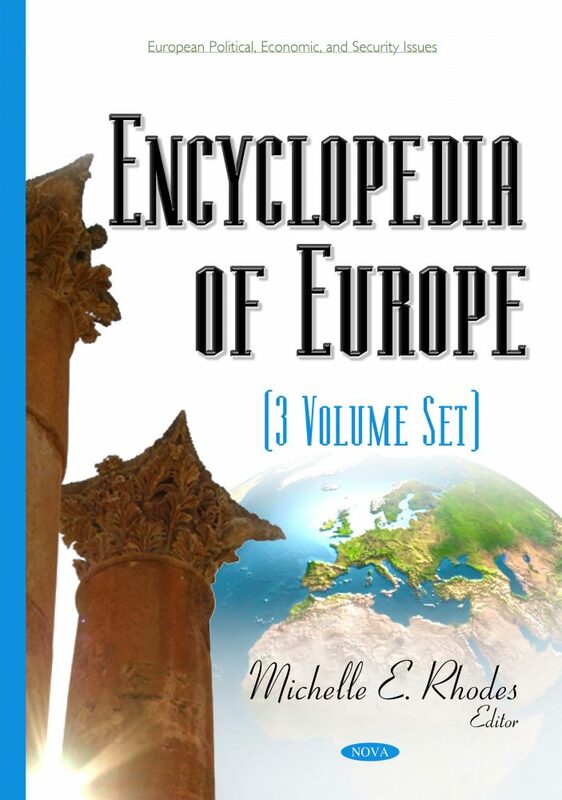 This encyclopedia presents important research on Europe. Some of the countries explored in these books include Belarus; Denmark; Finland; Kosovo; Moldova; Norway; Sweden; Germany; Ukraine; Georgia; and Russia. The book discusses several topics including the Eurozone Crisis, and Europe’s energy security. Chapter 14 Is There a J-Curve effect in Commodity Trade between Sweden and Germany? Chapter 45 The European Union: A Democratic Institution?